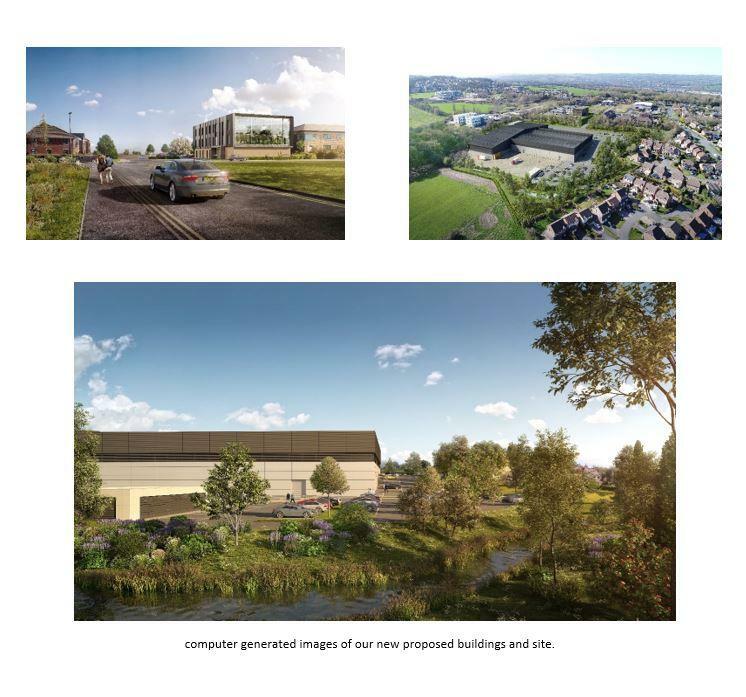 We are delighted to announce that on Thursday 30th August, Aflex received planning permission for our ambitious plans to build a new factory which has been designed specifically to accommodate Aflex’s bespoke processes. We are developing waste land that is located close to our existing sites and above the flood plain. This will mean the relocation and consolidation of our current 5 manufacturing, office and product development facilities to one site and will ensure we maintain our highly skilled workforce. Our new 17,000 sq. m factory will include investments in new extrusion lines and processing equipment, increasing our production by 70%. The development is planned to be built by the end of 2019, with installation starting early 2020 and our aim is to start producing in the new facility by Q2 2020. The investment in the new plant will enable us to continue to manufacture at all our existing sites throughout 2020 as we will move piecemeal ensuring continuity of supply with full consolidation by the end of 2020.